All Walking Tours are limited to no more than 12 people. Food tasting and meal tours are limited to no more than 8 people per tour. Walking Tour – 2 hours. Explore the streets and exotic sights of Chinatown and learn about Chinese history, culture, traditions and dining etiquette. Early Bird Walking Tour – 2 hours. Early morning is an excellent time to see Chinatown greet the day as some restaurants open, deliveries are made and shops get ready to open. It will be less crowded and quieter too. Breakfast is optional. 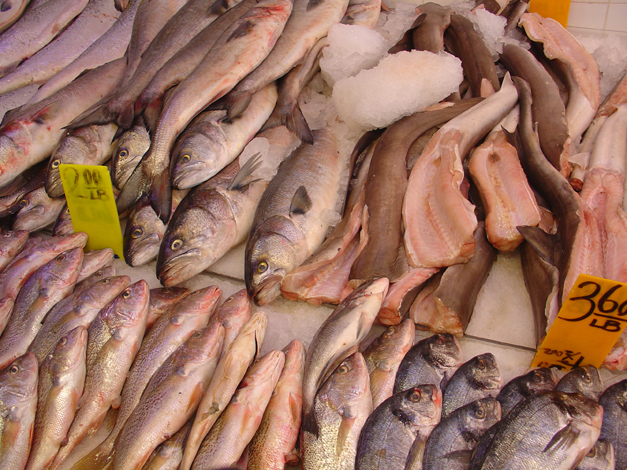 Walking Tour and Food Tasting – 2.5 hours. 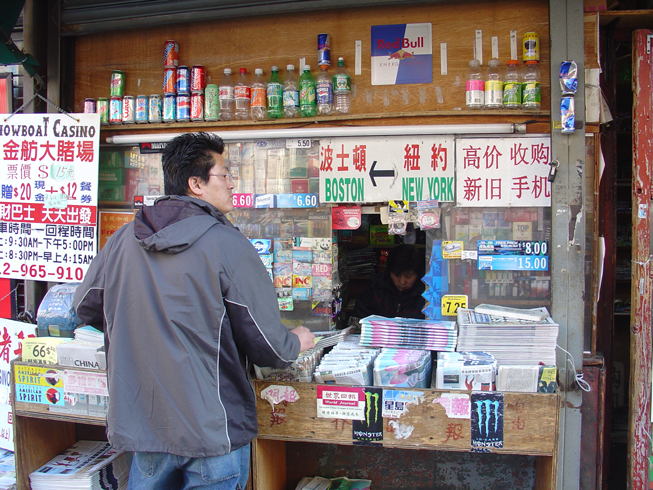 Walking Tour plus you’ll sample food delicacies from at least 8 Chinatown vendors. We will eat on the street; utensils and napkins are included. Walking Tour and Shanghai Soup Dumpling Tasting – 3.5 hours. 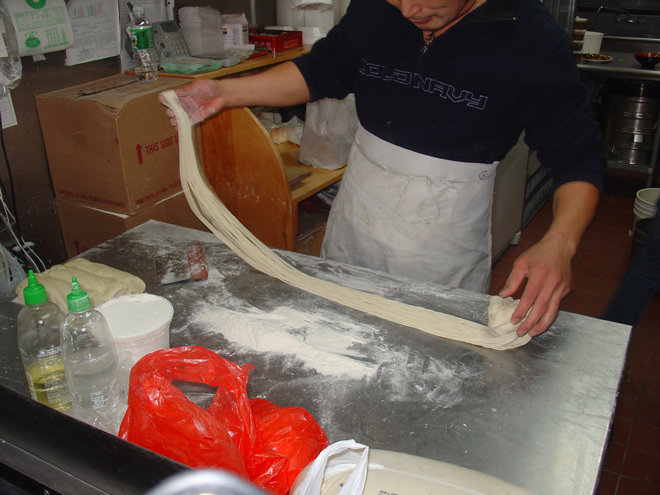 Walking Tour plus you will sample the famous Shanghai style soup dumplings of 4-5 different vendors. We will eat on the street. Utensils and napkins provided. Since these dumplings are hand-made more time is required! Walking Tour and Chinese Meal – 3.0 hours. Walking Tour plus lunch. Meal options include Cantonese Style Roast Pork and Chicken over Rice; Won Ton Noodle Soup, Taiwanese Style Lunch Box Meal; Hand Pulled Noodles with Beef Soup. More options upon request. 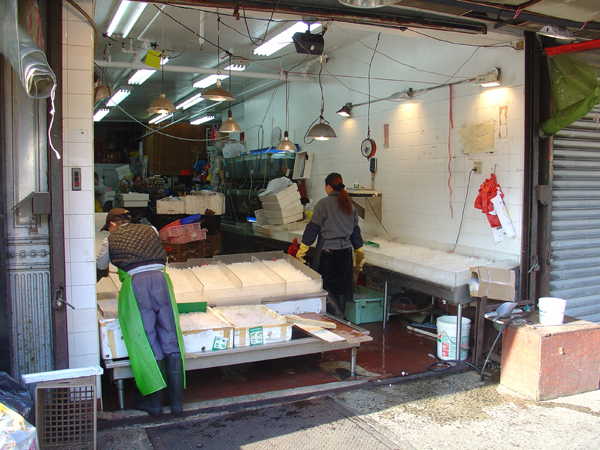 Walking Tour and Dim Sum – 3.0 hours. Walking Tour plus lunch of an age-old Cantonese specialty: Dim Sum. 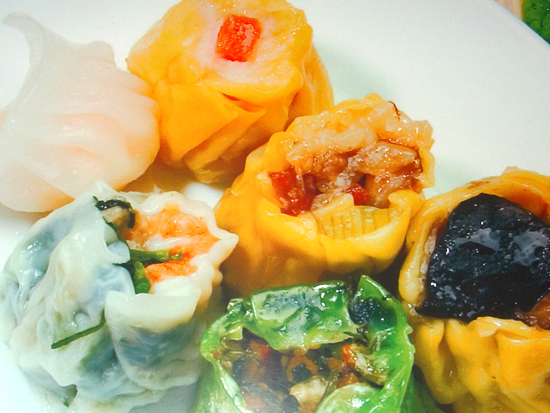 Dim Sum is the Cantonese term for appetizers. Enjoy many small plates of Cantonese delicacies. Walking Tour and Peking Duck – 3.0 hours. Walking Tour plus Peking Duck lunch. Enjoy a dish that is over 700 years old and was a favorite meal in the Ming Dynasty (1368-1644) Royal Court. 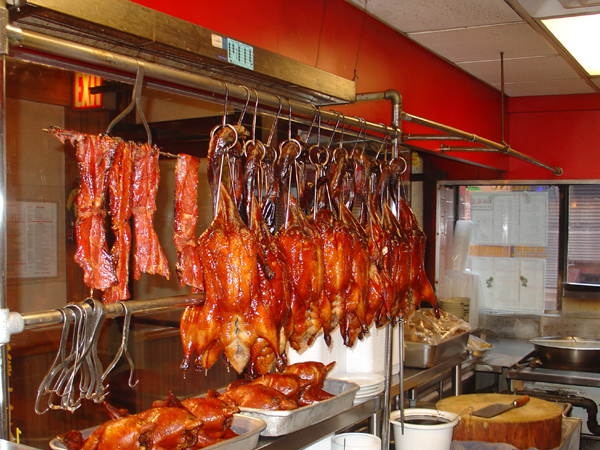 Find out why Peking Duck here is better than in Beijing! 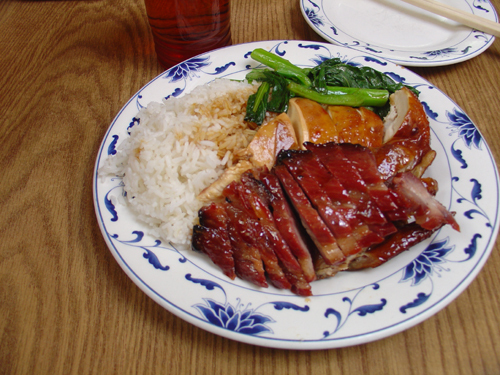 1 Peking Duck will provide 4 people with 3 servings each. 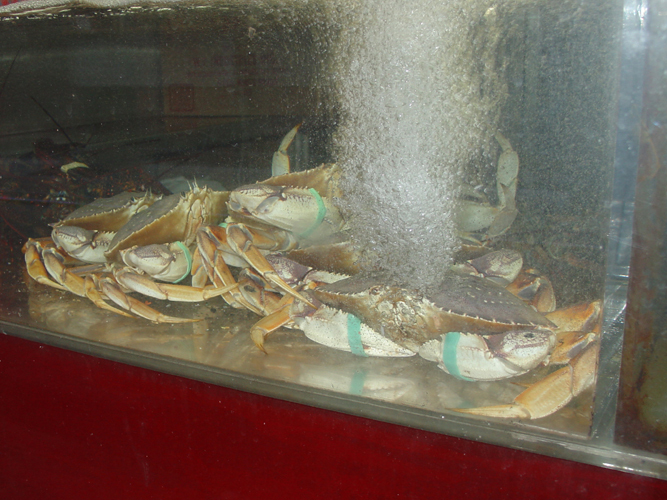 Walking Tour and Shanghainese or Sichuan Style Lunch - 2.5 hours. 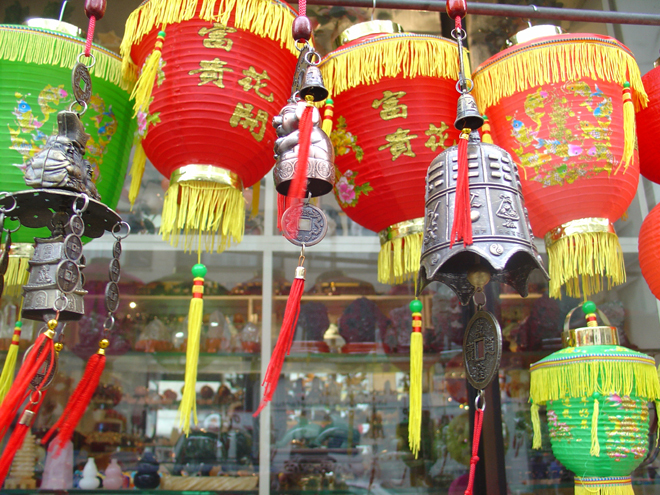 Walking Tour plus your choice of authentic Shanghainese or Sichuan style lunch. Walking Tour and Vegetarian Lunch - 2.5 hours. Walking Tour plus lunch at Chinatown’s best vegetarian restaurant. Tours are free for all public school groups so long as the group is accompanied by an appropriate number of state Education Department licensed and certified teachers and adult chaperones. Tours are free for students at the United States Military Academy, United States Naval Academy, United States Air Force Academy and the United States Coast Guard Academy. Tours are free for visiting sailors and marines during New York’s annual Fleet Week. It is very difficult if not impossible to accommodate tour members with known food dislikes or allergies. 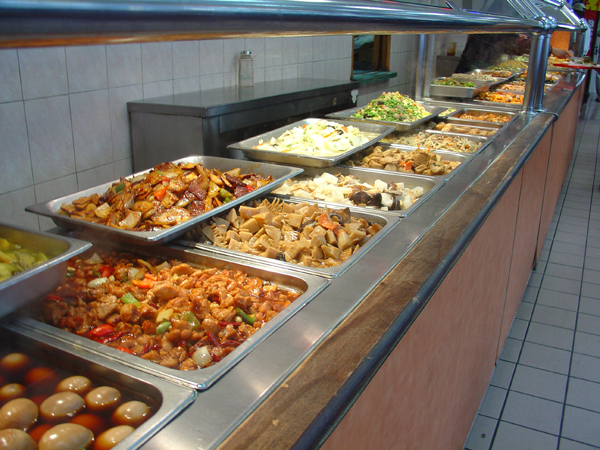 The chances are 99% that Chinese restaurants and food vendors use MSG (Monosodium glutamate.) MSG is a flavor enhancer invented in 1908 by Kikunae Ikeda, a Japanese scientist. MSG is commonly added to Chinese dishes, canned vegetables, soups and processed meats. Even if a claim is made to not use MSG, chances are it is present in some of the ingredients (i.e. soy sauce, oyster sauce etc.) used in their food preparation. According to the Mayo Clinic (Feb. 2006) the Food and Drug Administration (FDA) has classified MSG as “generally recognized as safe.” Research has shown “no definitive link between MSG and the symptoms that some people” claim after eating food containing MSG. While the FDA has found “no evidence to suggest that MSG is linked to any long-term health problems,” some people may experience short-term reactions which may include Headache, Flushing, Sweating, Chest Pain, Shortness of Breath, Heart Palpitations, Numbness, Tingling or burning around the mouth and a sense of facial pressure or tightness. Noted Chinese cookbook author Fuchsia Dunlop states that there is growing acceptance of a "fifth taste" (in addition to sweet, sour, salty and bitter) that is called unami from the Japanese word for "delicious." Unami she says is a fifth taste sensation, which MSG brings out. Pork is the most popular and widely used meat found in Chinese cuisine and will be found in all dumpling products and most delicacies on the food tasting tours.